I find that I drink far more raw puerh than the cooked stuff. It’s not that I don’t like it but the super dark and earthy taste isn’t usually what I crave. Noble Mark stood out for me because it had an incredible smoothness that I wasn’t expecting. +Mandala Tea blended together four different grades of leaves (grade refers to size, not necessarily quality) with the intention of creating a well-balanced. I think it’s safe to say, mission accomplished! The taste was sweet with pleasant woody notes and even a bit of dark chocolate. I can’t explain it but pumpernickle bagles from my childhood came to mind. There was a savory note that probably reminded me of them. It never bordered into that weird mushroom territory (take it from the picky eater who hates mushrooms). 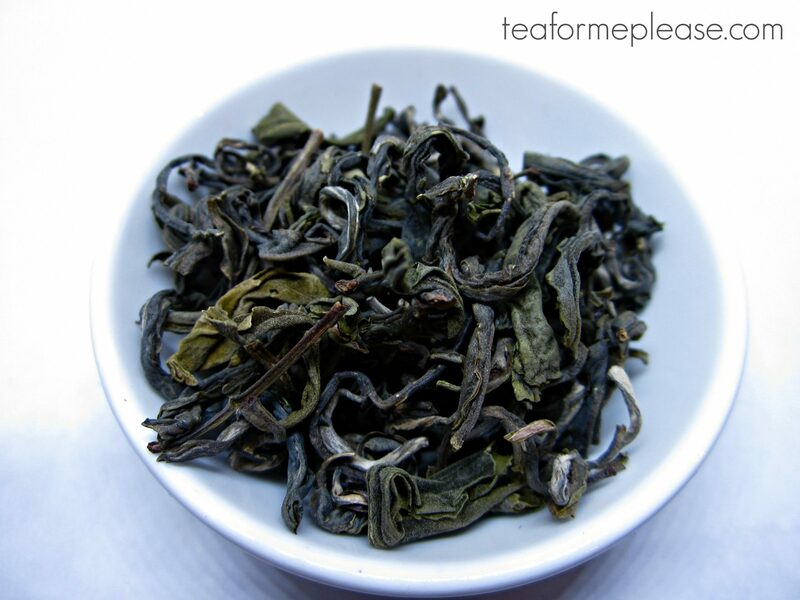 The finish was very clean, without the grit that I’ve experienced from some other teas. I found myself continuing to drink even after the color started to fade. 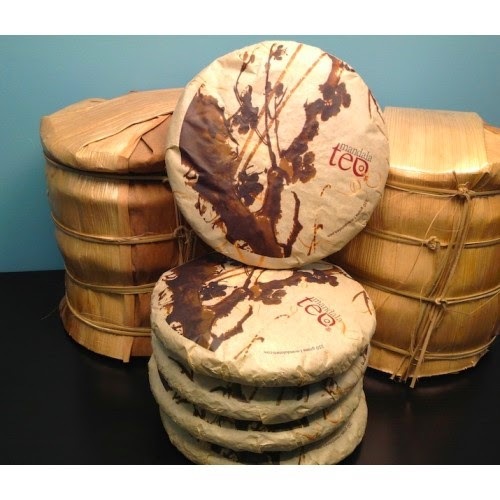 This would be a great shou for initiating friends into the world of puerh. 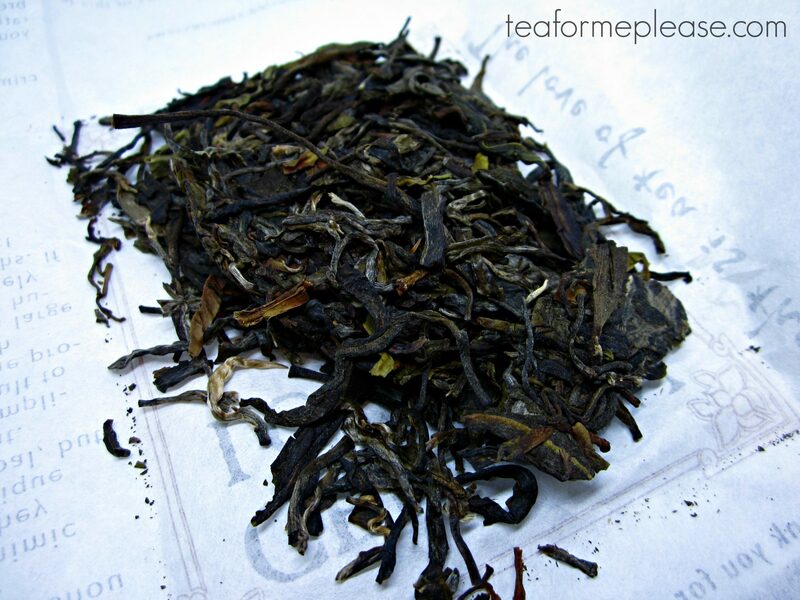 2012 Noble Mark sample provided by Mandala Tea. 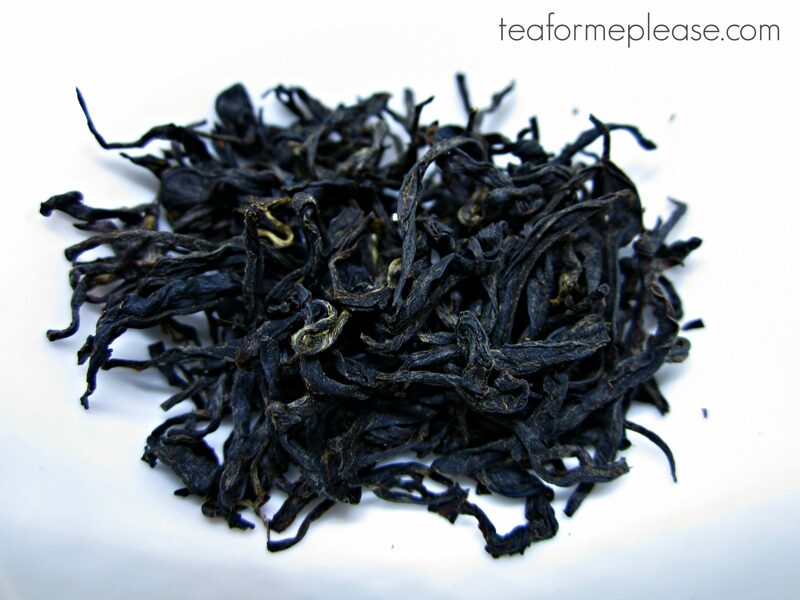 “reviewBody” : “I find that I drink far more raw puerh than the cooked stuff. It’s not that I don’t like it but the super dark and earthy taste isn’t usually what I crave. Noble Mark stood out for me because it had an incredible smoothness that I wasn’t expecting. 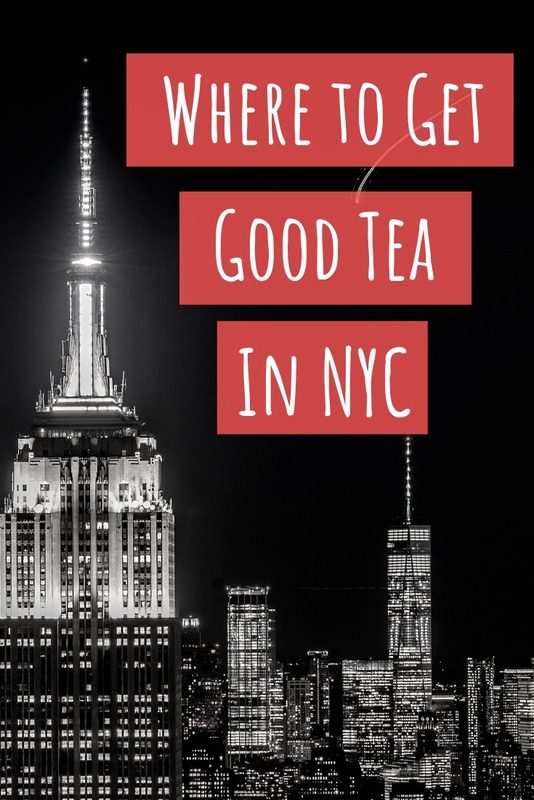 +Mandala Tea blended together four different grades of leaves (grade refers to size, not necessarily quality) with the intention of creating a well-balanced. I think it’s safe to say, mission accomplished! The taste was sweet with pleasant woody notes and even a bit of dark chocolate. I can’t explain it but pumpernickle bagles from my childhood came to mind. There was a savory note that probably reminded me of them. It never bordered into that weird mushroom territory (take it from the picky eater who hates mushrooms). The finish was very clean, without the grit that I’ve experienced from some other teas. I found myself continuing to drink even after the color started to fade. 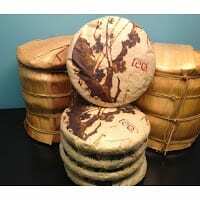 This would be a great shou for initiating friends into the world of puerh.